Hjalmdís and Þorsteinn raised these stones in memory of Nokki. Eiríkr cut. 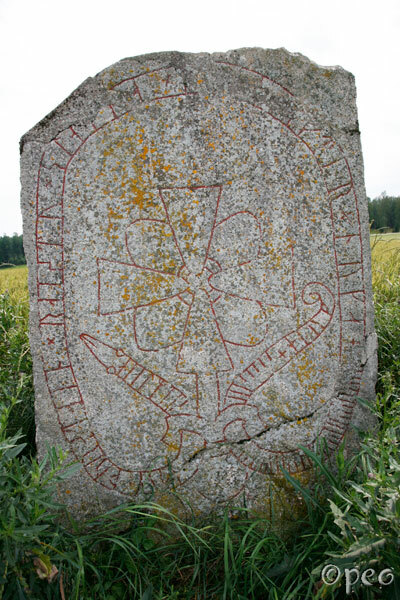 This rune stone is standing less than 500 meters from U 768.